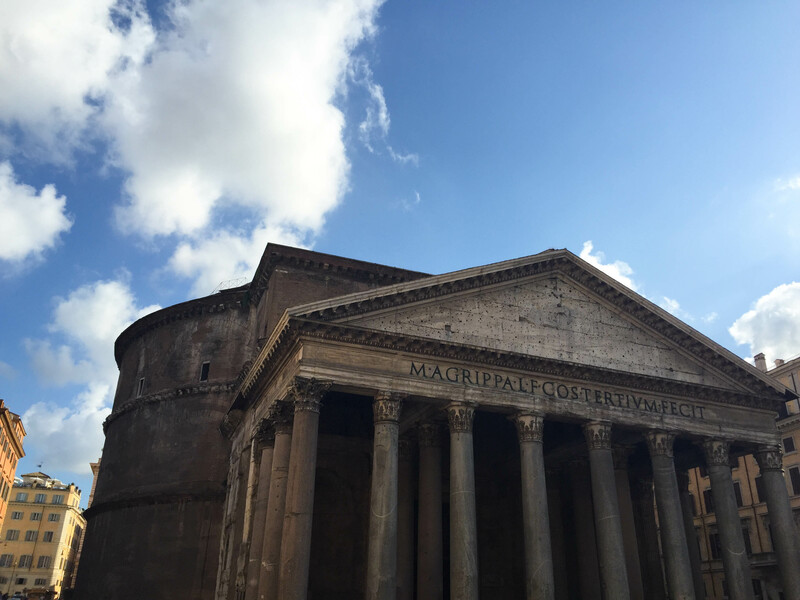 After doing a quick stop in Rome this week, I thought it was about time I wrote about Rome as a whole. As a first-timer to Rome you have an obscene amount to see and do and though it may seem daunting you really ought to give it your best. 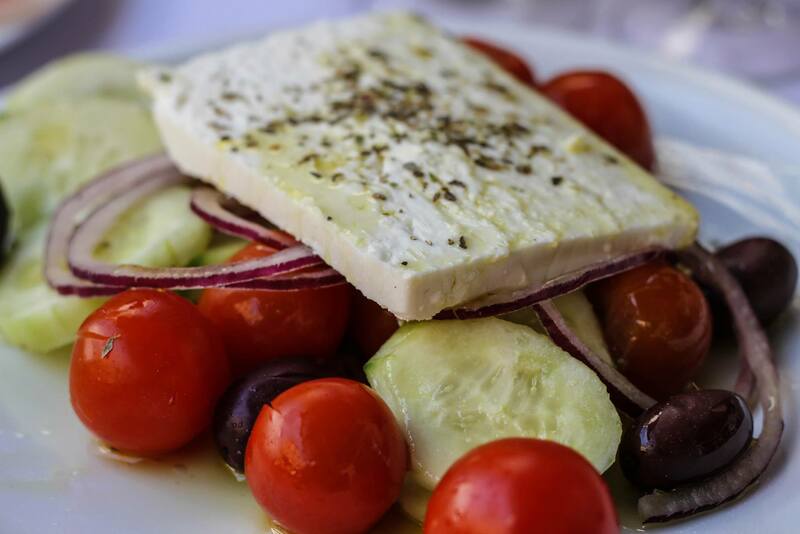 It is a vibrant city with amazing architecture, intriguing history, warm colours, decadent cuisine, and a bustling night life. Or if you’re like me and five of your trips to Rome are with first-timers, you get to do it all over again. And again. Though I’m not complaining. It is Rome after all. That being said, I’m not sure you could even pay me to be human cattle being pushed through the Vatican Museum ever again. Rome is a favourite city of mine. I find it to be one of the most photogenic capital cities (rivaled or possibly comparable to Paris, but Rome suits me better). It’s a challenge to take a terrible photo in Rome. Of course, there are dirty nasty bits *cough south side of the Termini cough* but hey, Rome is old. Cut him (her?) some slack. Also, Italian cuisine. Full stop. Alright, let’s get down to business. First let’s start with some basic know-before-you-go Rome knowledge. My preferred airport of arrival is FCO (I’m fluent in airport codes though sadly not in any other language) aka Fiumicino. There is also CIA aka Ciampino. From FCO you can take the Leonardo Express Train which runs from half 5 to around midnight and now only takes a mere 30 minutes to get to the termini (when I first moved to Rome the train was slow, uncomfortable and hot but now they have fabulous new, air conditioned and efficient ones. Hoorah!). If you have to take a taxi to or from the airport, don’t let them charge you more than 48 euro because, believe me, they will try. The Termini is not only where trains arrive and depart, but also where a slew of buses originate and it’s a metro stop. About the metro. I never used it once whilst living in Rome. It’s limited, dirty, and home to some of the craftiest pick pockets (my mom’s husband was pick pocketed in the metro, from his front pockets. He didn’t feel it but his spidey senses told him something was amiss. Before the two little rascals could get away he had them by their arms. They promptly dropped the wallets and ran. We saw them later in the day, gave them a menacing glare and they took off running). Tickets for buses can be bought at the automated machines outside the termini or at any of the manned booths. Once on board, you’re meant to validate it using the little yellow boxes placed throughout the bus. Just so you know, ticket inspectors wear light blue button downs. All this being said, my preferred mode of transport is on foot. Rome is crowded. Especially in summer. Take special care of your belongings. If you wear any sort of open footwear, your feet will be black by the end of the day. The Colosseo – I recommend doing a guided tour since, as you can imagine, the Colosseum has a LOT of history. Palatino/Roman Forum – the guided tour has the option of going across to Palatino and I highly recommend doing so. 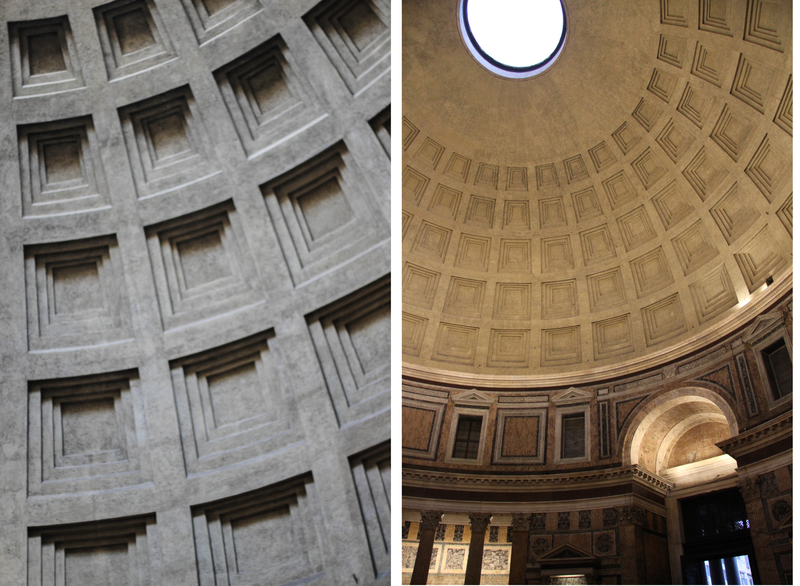 Pantheon – My favourite bit of architecture in Rome. I love just sitting in the piazza and watching the people go by. If you’re lucky you’ll get to see rain fall through the top of the dome. The Vatican (with Sistine Chapel) and St Peter’s Basilica – Something everyone should do once. Two things: go early and BOOK AHEAD. Most people don’t know about this and queue for ages like fools. Go here to get your advance tickets. Fontana di Trevi – Sadly under major construction at current, but I recommend seeing this place both during the day and at night (try to go as late as possible and you might just have the place to yourself). Piazza Navona – One of my favourite piazzas (probably has something to do with the fact that my favourite restaurant is just off the south west corner). The fountains are also a wonderful sight. Campo di Fiori – On the weekends during the day it’s a bustling food market (I love purchasing the orange blossom honey). At night it’s a chill spot for drinks. Castel Sant’Angelo – There is the option to go inside but strolling the outside is lovely and it’s a short jaunt from the Vatican. Bernini’s Bridge of Angels – just across from the Castel. Though only one is an original Bernini. The rest are in museums like the Louvre. Trastevere – Off the touristy path and where I lived when I studied abroad. Grab s drink and plop yourself on the steps in the main piazza just off the river. Villa Borghese – Set in an English-style garden, there are multiple museums to browse. Circo Massimo – An ancient chariot-racing arena turned massive public park. Spanish Steps – I’ve never full understood the draw of this spot, but then you can window shop along Via Condotti. Strolling either bank of the River Tiberas. Rome is one of those cities that is great for wandering, getting lost, and discovering picturesque little streets. As I previously mentioned, I usually stay near the Termini. Now this is not because its beautiful, quite the opposite. I just do it for ease of travel as I’m often just passing through quickly. If I’m alone: I stay at The Beehive Hotel/Hostel. It’s a lovely eco-concious establishment run by an American couple (Linda is so helpful even when I’m not actually staying at the hotel). And it has a tasty little vegetarian cafe. One time we came by when it wasn’t open but they’d just finished baking a loaf of banana bread. The smell was so intoxicating and they were kind enough to offer us a few slices on the house! If I’m with Others: In all my visits to Rome I’ve never once stayed in a proper hotel. Perhaps this is because it feels weird to do so in a city you once lived? Not quite sure, but I always use apartments found on Cross-Pollinate.com. The owner of the Beehive is the founder, so you know it’s good! They’ve expanded to include properties in Florence, Venice, Paris, Istanbul, Barcelona London and Lisbon as well! Stay tuned for my favourite Roman gelaterias and rooftops to find a respite from the crowds! October – great month to go! Enjoy!